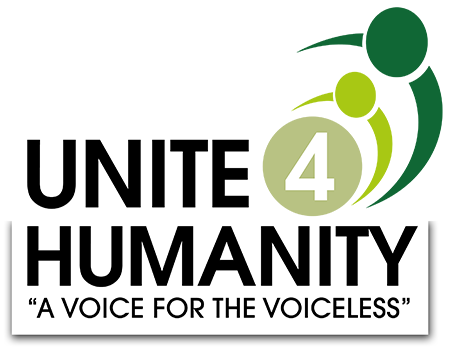 Unite 4 Humanity try to change the lives of people in need every day. Even the smallest of donations will make a massive difference to the communities far and beyond. One way to donate is to donate a small amount on regular basis by setting up a standing order. We encourage you to setup a standing order with the reference of general fund, this way we can utilise your money to the best and most needed place. However, if you want to setup your donation for a specific cause then please reference it to the relevant project. Either way we are very pleased that you chose Unite 4 Humanity to carry out charity work on your behalf. We ask Allah to accept your donations and accept our efforts.